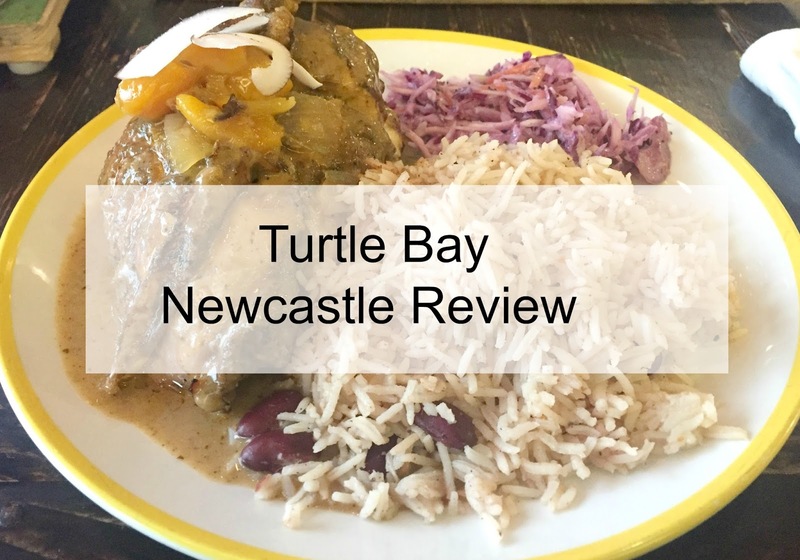 Last year Turtle Bay opened in Newcastle, in the old Co-op building outside the Gate complex and I have been meaning to visit for ages, I have heard so many great things about the food and cocktails. Last Thursday I eventually got around to visiting and we were greeted by the super friendly manager Steve and shown to a table which instantly made us feel welcome. 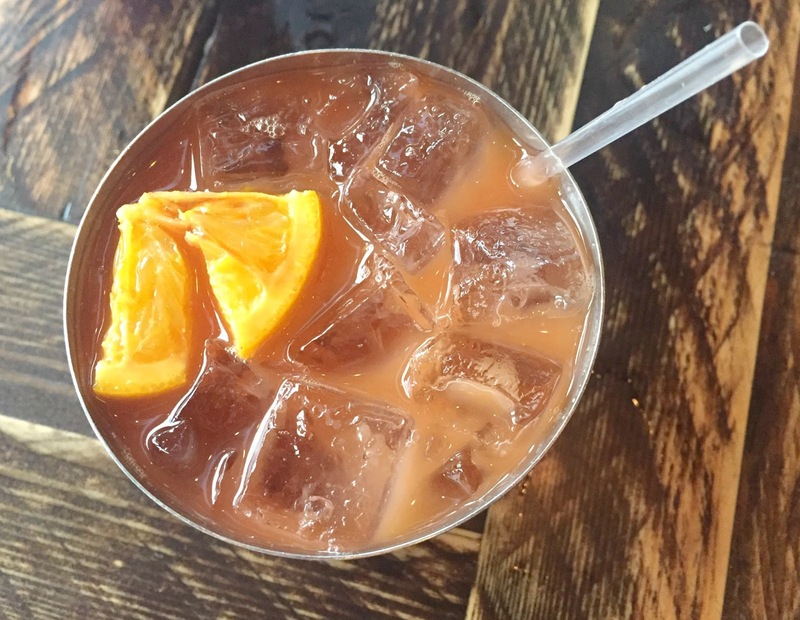 Turtle Bay has a lovely relaxed atmosphere with reggae music in the background and a Jamaican look about it, groups of friends, couples and families were relaxing enjoying drinks or meals together. We were served by the lovely Chloe who was really friendly and very knowledgeable about the food and drinks on the menu. She explained that it was buy one get one free on all cocktails, which are available between 11.30am and 7 pm and then again after 10 pm. As we had never visited before Chloe was on hand with cocktail and food recommendations which as a first-time visitor was really handy, especially as a lot of the dishes have scotch bonnet chilli in them. Whilst sipping on refreshing rum cocktails we waited for our food which arrived in no time at all. 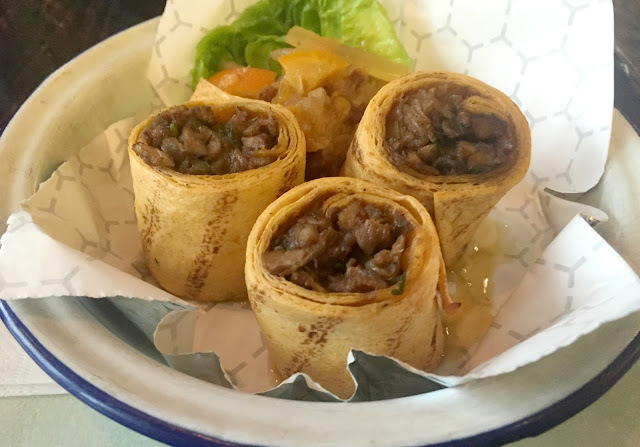 As I am not a fan of very spicy food I played it safe with my starter and ordered the Duck rolls which were delicious. The duck was tender and it came with a sour orange chutney and while it had a slight kick to it was not at all spicy. 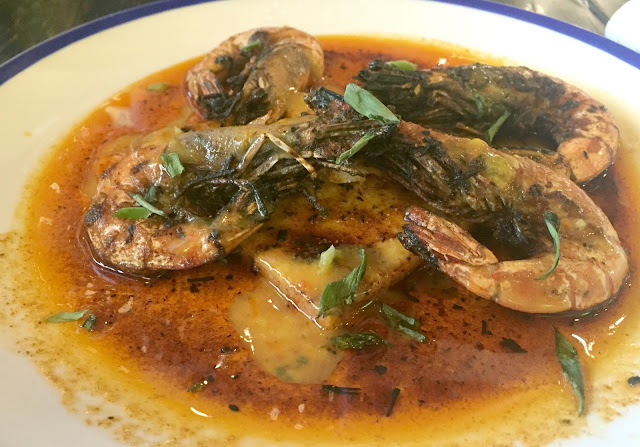 The other half went for Garlic & Chilli pit prawns which looked and smelt incredible, they were in a chilli garlic butter sauce with flatbread to mop the sauce up. They were very messy to eat as the prawns came with the shells on, so a finger cleaning bowl was provided. As I have never eaten Caribbean food before I decided to go for Jerk chicken with rice and peas, although I was tempted by the goat curry. 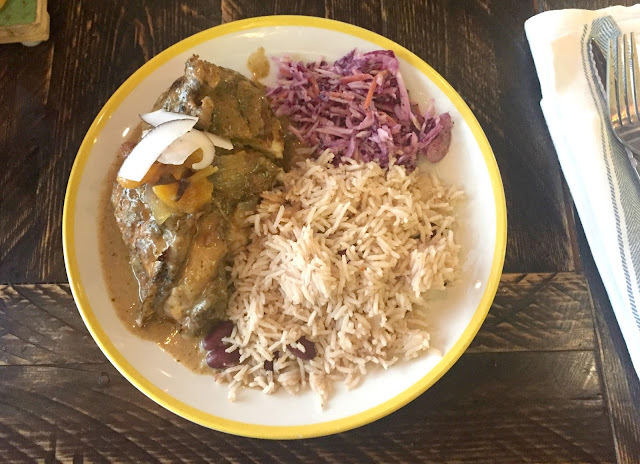 I was so glad I went for the Jerk chicken as it was delicious and I would definitely order it again, the pit grilled chicken was tender and juicy and packed full of flavour. It came with a side of coconut rice and peas, Caribbean slaw and sour orange chutney. All the flavours worked so well together with just the right amount of spice to give it a kick without being overpowering. The other half ordered the Slow Braised Beef rib which looked mouthwateringly delicious. Served with sweet potato fries and a side of cooling watermelon the jerk spiced beef had been slow cooked and just fell off the bone. There was a range of jerk and hot sauce condiments on the table if you fancied an extra kick to your meal. You are also provided with a jug of water before your meals arrive too, although I found the cocktails to be so refreshing and perfect for sipping between mouthfuls of food. I highly recommend the Jumbled Julep and Passion Rum punch as they were so fruity and refreshing. We were getting so full after mains but when we heard what desserts were available we just had to order (for research purposes obviously). The banana and toffee cheesecake was my pudding of choice and it did not disappoint, the crispy biscuit base was so moreish and the triple banana and toffee creamy topping was utterly delicious. 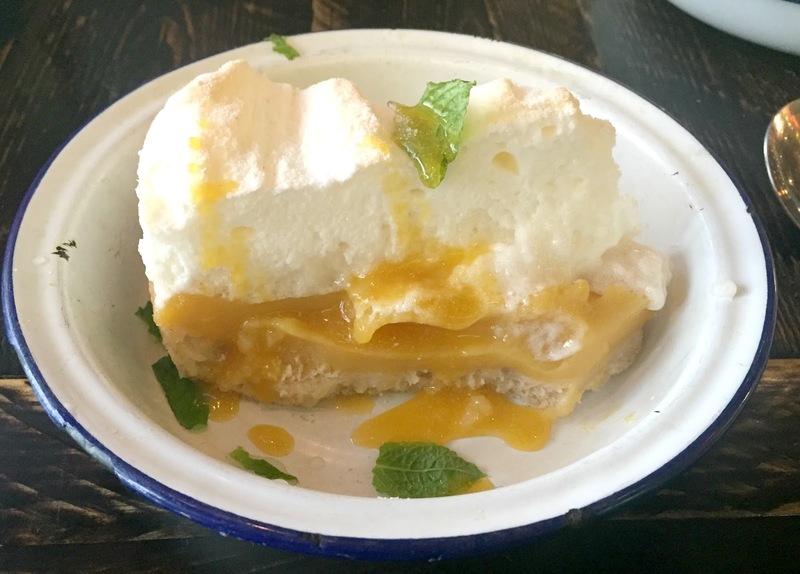 The other half went for the Passion pie which was like a lemon meringue pie but with passionfruit instead of lemon. It was packed with zesty passionfruit flavour and delicious pastry and crisp meringue topping. It was a pudding he demolished and has not stopped talking about, safe to say it was a hit! 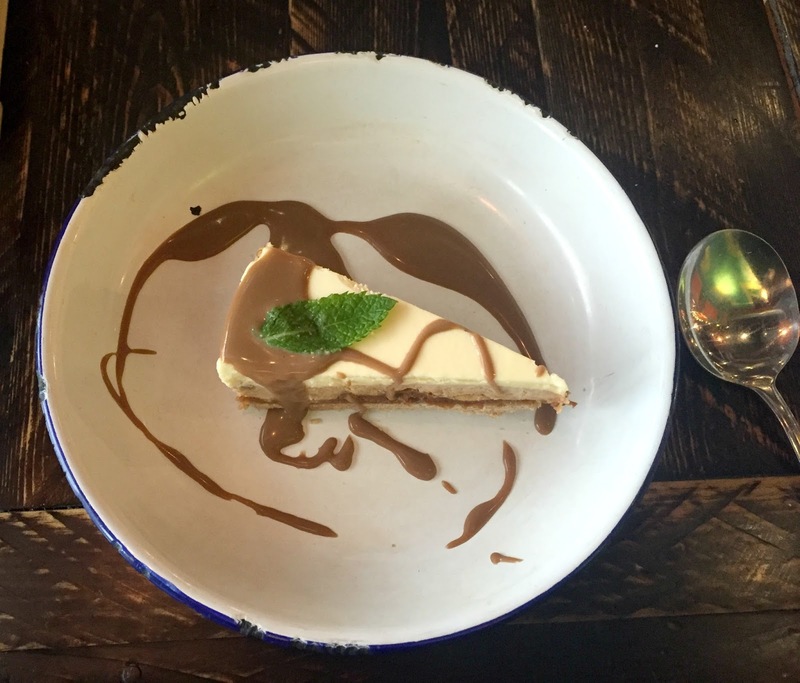 Overall we were really impressed with our meal and could not fault anything at all, the restaurant was clean and tidy and had a lovely atmosphere to it. The service was spot on and every single member of staff we met was so friendly and welcoming. The food was utterly delicious and the two for one cocktails were a big hit too, we will certainly be returning in the near future. We enjoyed our visit so much that we have been telling friends and family that they should visit too, if you're looking for somewhere to dine in Newcastle with a group of friends, family or for date night then I recommend Turtle Bay. Disclosure I received complimentary food and drinks for the purpose of this review. I love the cheesecake. It's what I have every time we go. 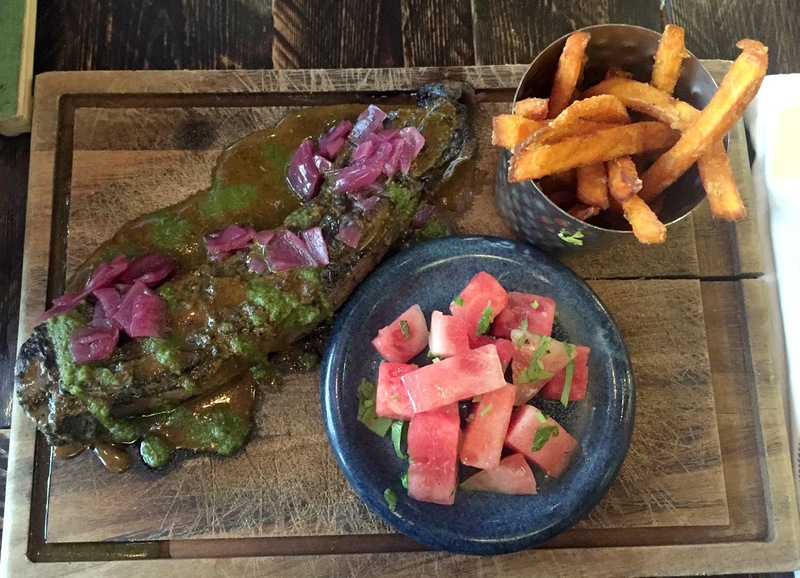 We loved Turtle Bay when we went a few months ago! i had the jerk chicken too. the flavours are just so different and you can't go wrong with a cocktail! The passion fruit dessert and the ribs look absolutely amazing! I think we have a Turtle Bay near us which I really need to visit after seeing what there is to offer. Oh my goodness the beef rib and prawn look amazing seriously hungry now this looks like a fab place to eat out! I haven't heard of Turtle Bay but the food looks amazing! Will have to check it out. Oh I LOVE Turtle Bay!! We have one near us and the food is fab! 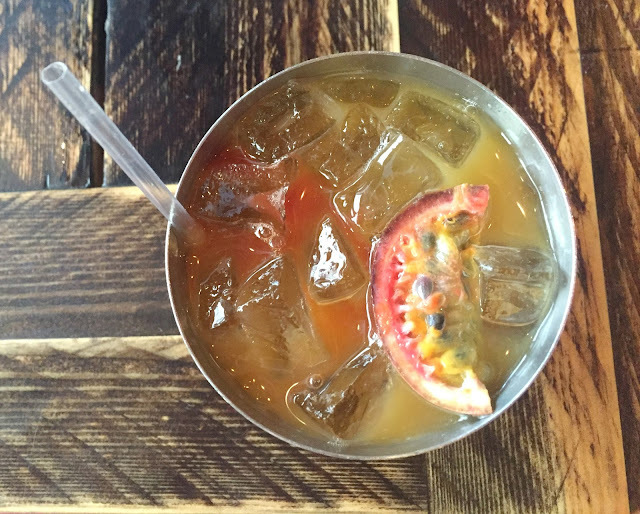 The cocktails are amazing too, we've had some fab nights there! The food here looks delicious. I would love to try the duck rolls and the prawns, yum! Ah my goodness, I LOVE TURTLE BAY! You can't go wrong with 2 for 1 cocktails. We spent a small fortune when we last went but it was oh-so-worth it. I'm hungry just reading this! Can't wait till my braces are off so I can go to a restaurant like this and not worry about the colour of the food, I want everything you've had here! AHH Im so hungry now!! I love turtle bay ive been to the bath and birmingham ones but not for a while. great cocktails. I've never visited Turtle Bay before and to be honest the main meals don't sound like my cup of tea but those desserts... Particularly the Passion Pie your other half had sounds delicious! We loved it there too! Your choices looked great too. I nearly ordered that meringue pie.